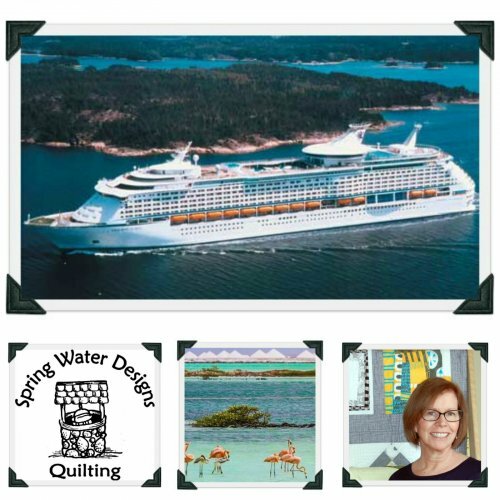 Spring Water Designs is Sponsoring a Cruise! 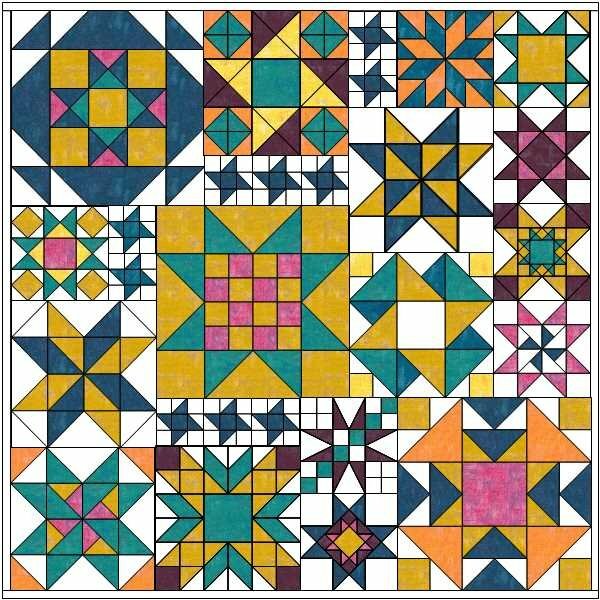 Heather Kojan will be teaching one of her amazing quilt classes for those days at sea! Heather has designed a super fun, colorful and creative project for this cruise. She is calling it, Cruise Under the Stars. It’s a real skill builder class where we’ll explore several ways to make the different components (flying geese, etc.) Plus there will be opportunity for exploration and making it your own. Click Here for more information and to Register to reserve your spot! Call us if you have any questions (410)381-0695 ~ We look forward to cruising and Chasing the Sun with you in January 2020!